NEVS and Koenigsegg, with the aim of enabling the development of parallel vehicle models in higher volumes with emphasis on electrification, as well as hyper car segment, are forming a strategic partnership. 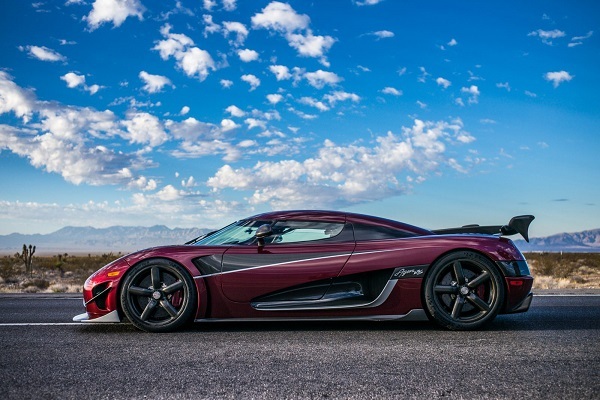 Koenigsegg Automotive AB is a producer of exclusive hyper cars in Sweden and NEVS is known for its portfolio of fully electric premium vehicles, mobility solutions, and sustainable city offerings. The companies are partnering up to develop a product for new and untapped segments, leveraging both of the companies’ strengths. Under the agreement, NEVS is making a capital injection of EUR 150 million, thereby taking a 20 percent minority stake in Koenigsegg’s parent company. 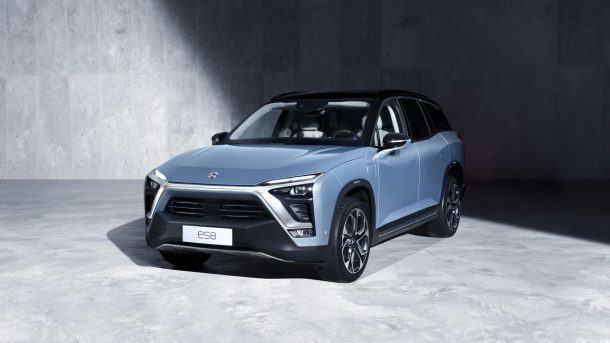 Additionally, the parties are forming a joint venture to expand into new market segments where NEVS AB is contributing USD 150 million in starting capital for a 65 percent stake and Koenigsegg obtains 35 percent by contributing primarily with intellectual property, technology licenses, and product design. The partnership is expected to deepen an already existing collaboration between NEVS and Koenigsegg, creating synergies between their geographical footprints, experiences and competencies.